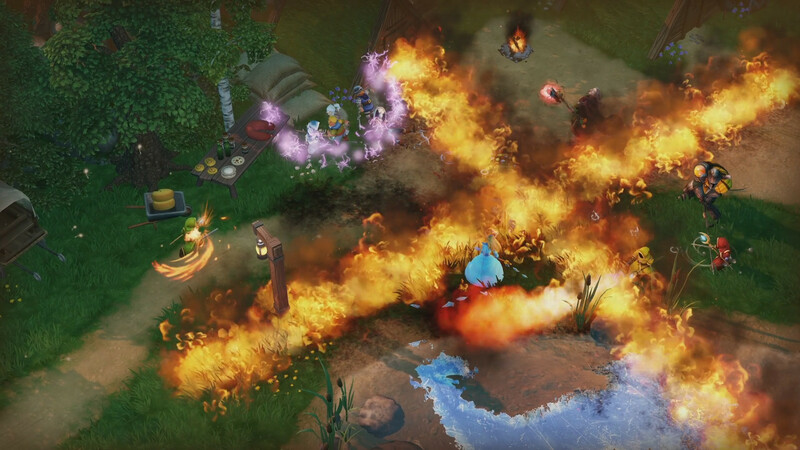 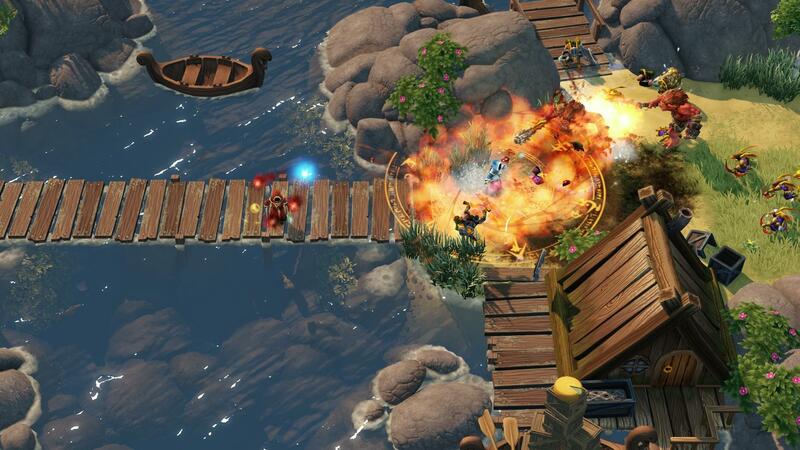 Magicka 2 will bring the iconic spellcasting system, irreverent humor, and relationship-testing friendly fire into an all-new adventure with up to 4-player co-op. 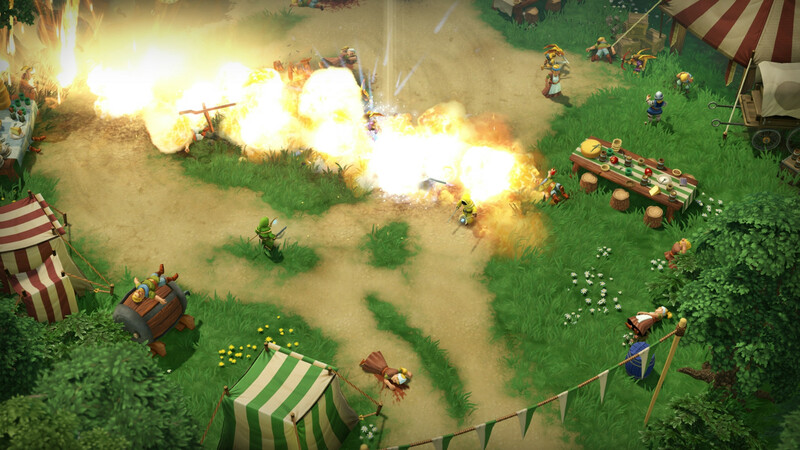 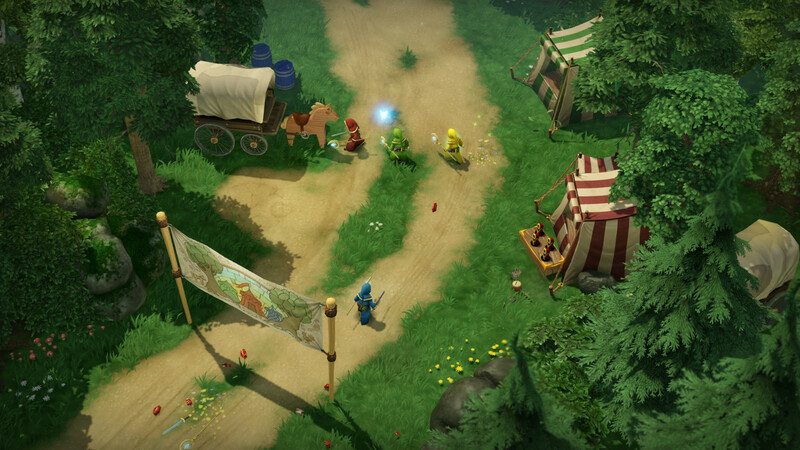 Featuring a story-driven campaign mode, new co-op gameplay features, and plenty of surprises, Magicka 2 will have players casting and blasting together on computers and consoles alike. 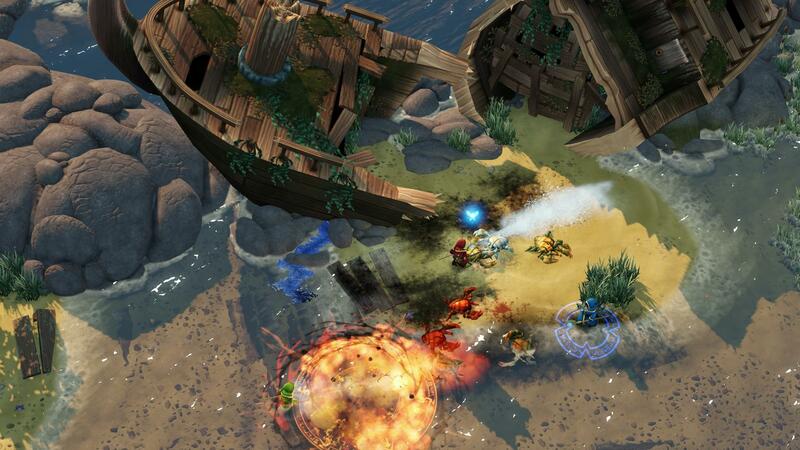 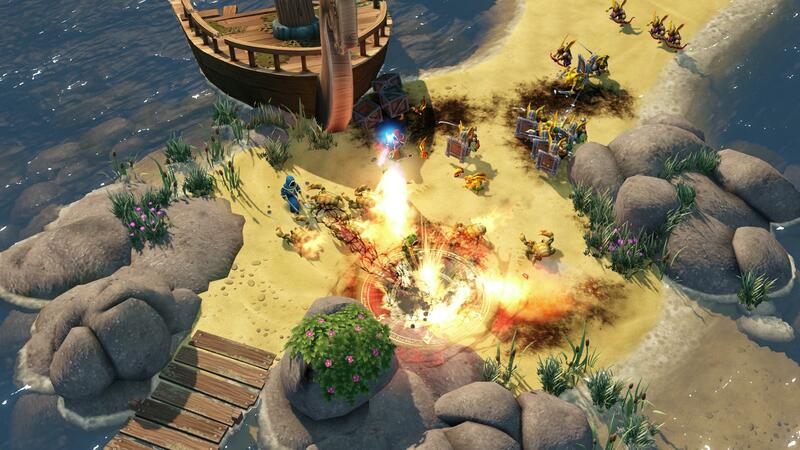 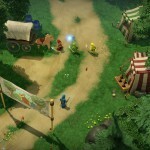 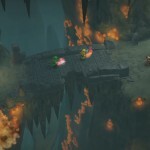 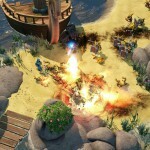 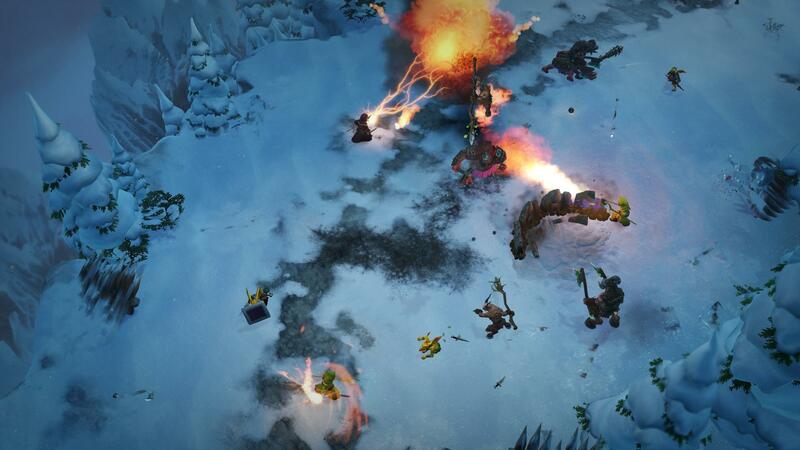 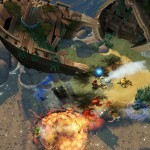 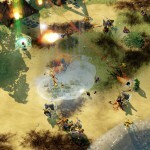 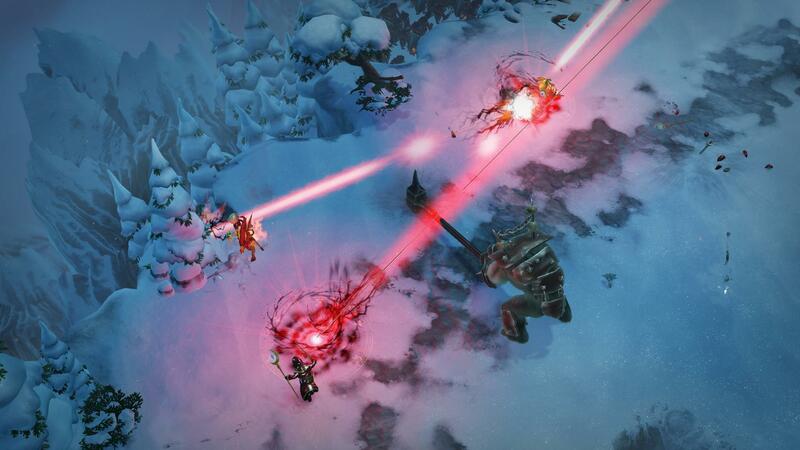 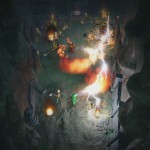 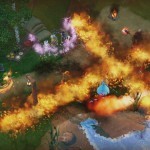 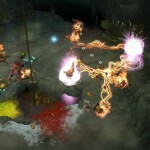 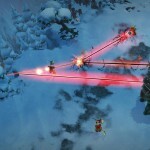 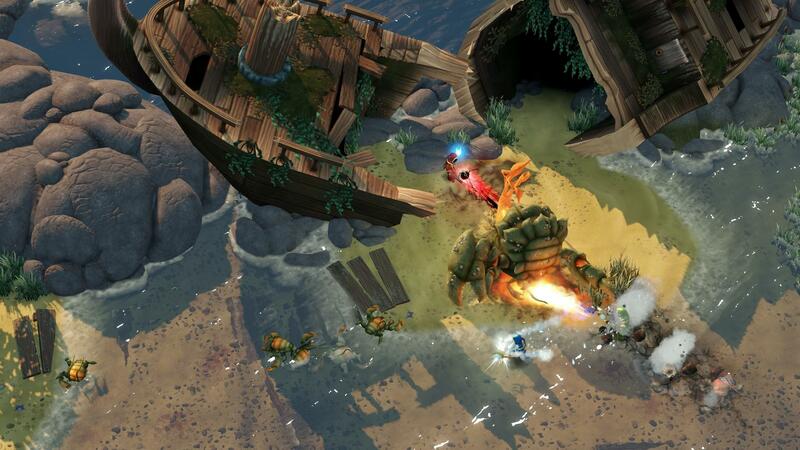 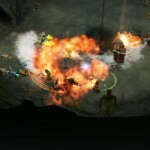 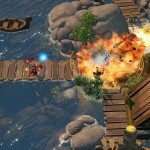 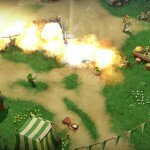 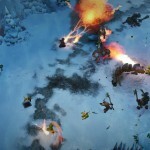 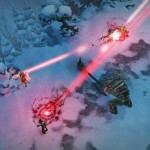 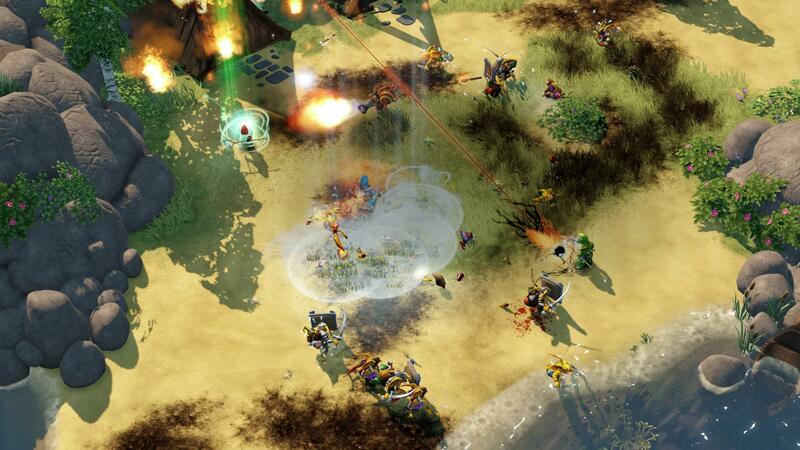 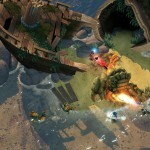 Magicka 2 offers players a story-driven campaign mode set in a lush fantasy world influenced heavily by Nordic folklore. 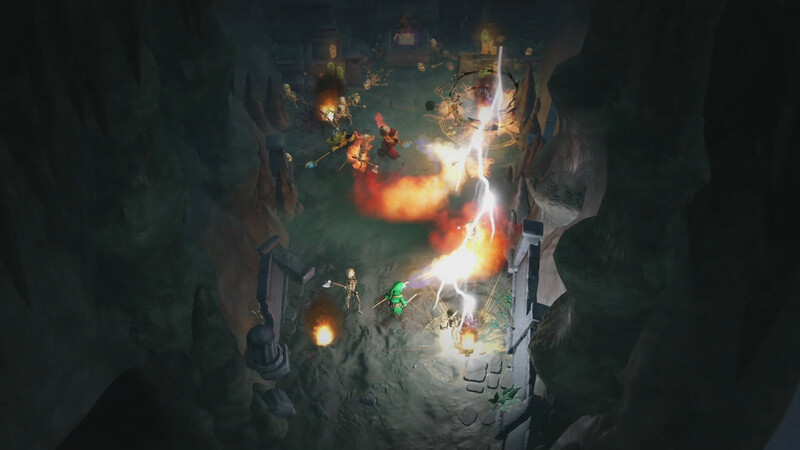 New to the franchise are “Artifacts,” which act as different switches and options for players to customize and change the gameplay experience, adding more replayability when utilized. 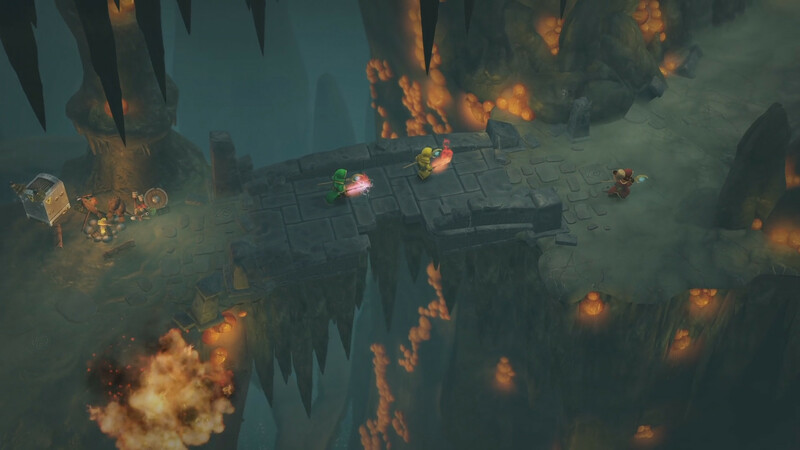 4 Player Friendly Fire Co-op: Making and losing friends has never been better with all game modes supporting co-op, including hot-joining, checkpoints, and more supportive functionality. 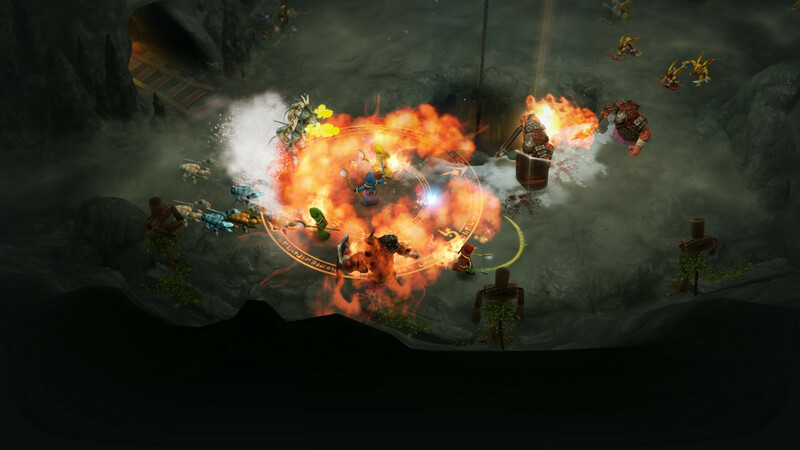 Venture into Adventure: Witness a Midgård mostly purged of Wizard-kind, save for a few remaining madmen, and encounter hordes of fantasy creatures great and small. 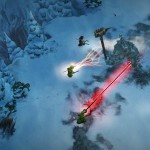 Wizard Your Way: Try on your choice of robes, staffs, and weapons, each with special abilities of their own, to play as the Wizard of your choice. 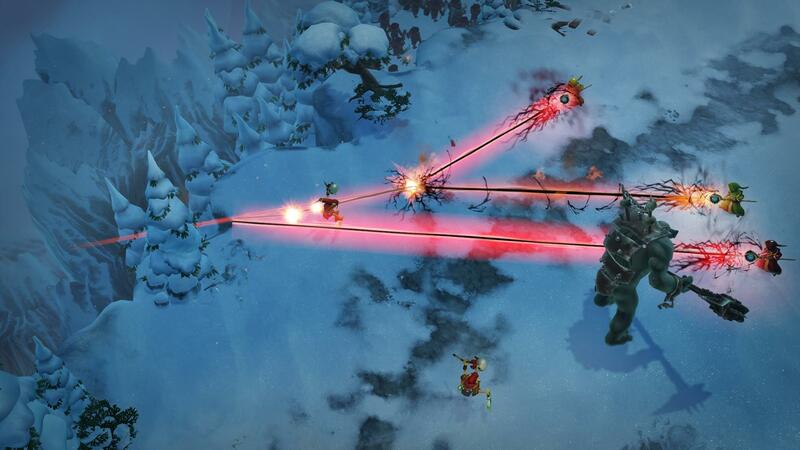 The Art of Artifacts: Discover the new “Artifact” system of Magicka 2, offering new gameplay changes and options to put new twists on each level. 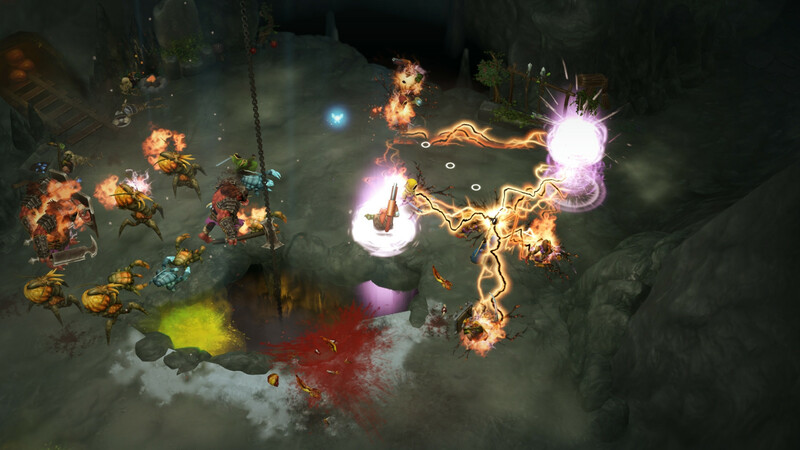 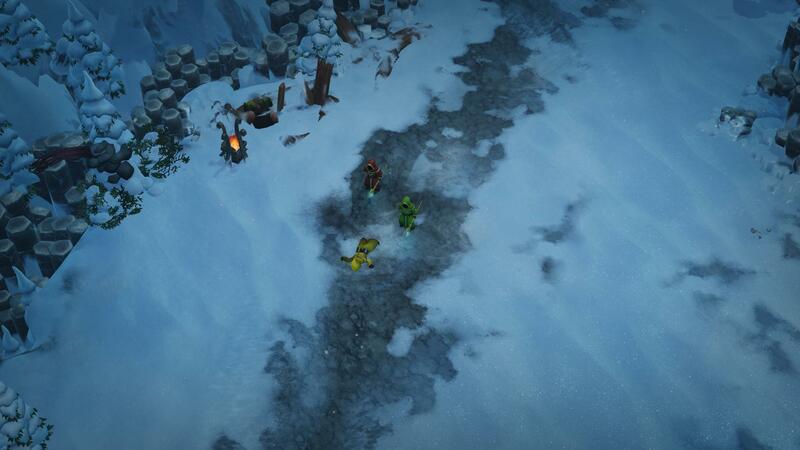 "Following on from the very fun, enjoyable and damn good first iteration of the Magicka series Magicka 2 brings more robes, staffs, weapons and gameplay options. 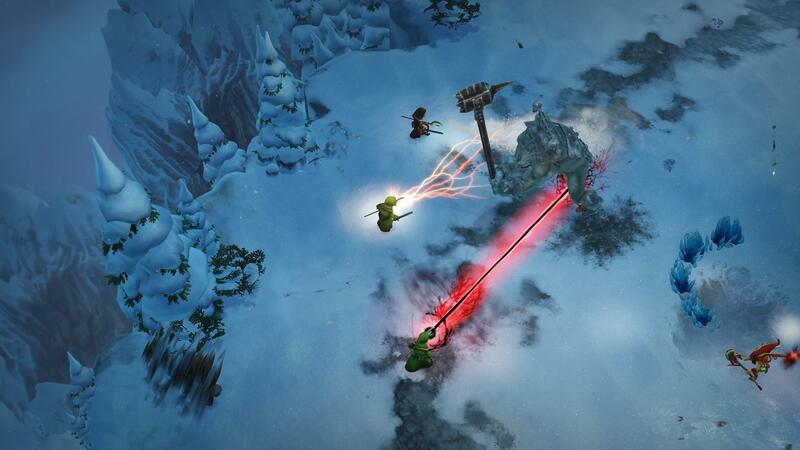 In my opinion this is a must buy, it's cheap, it's fun as hell, and if it's the same size or bigger than the first Magicka it doesn't disappoint on story or amount of content."